What if that gift of time Chuck speaks of were something you could give throughout the year? 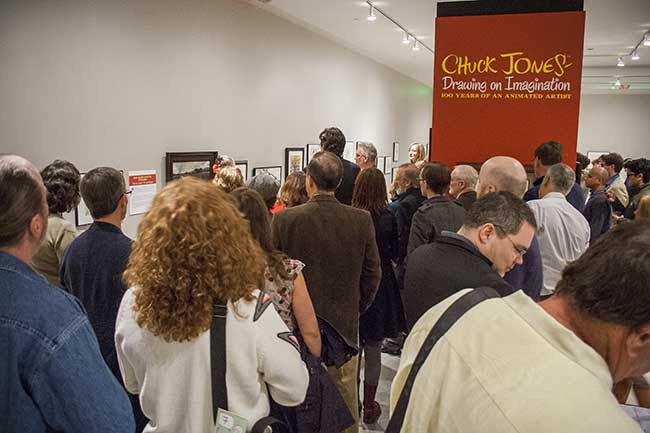 The Chuck Jones Center for Creativity is looking for a few, highly motivated people to help make the Center’s vision come true. The Center’s primary goal is to inspire the creative mind and to provide an opportunity to become more aware of the existence of creativity in an individual’s life and as a whole throughout society. 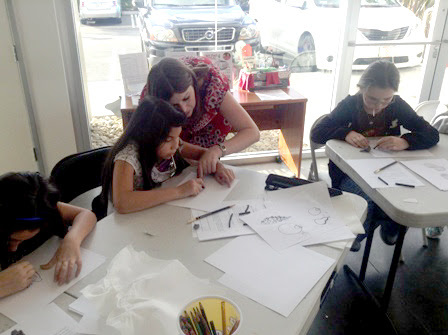 With the help of our dedicated staff and volunteers, the Center funds and supports a variety of programs and events to make creativity a magical part of everyone’s life. With the support of inspired and inspiring volunteers, our plans for the future will take off and become a reality. Are we what you’re looking for? If you want to be part of our team and have the talents we are looking for, join us and share in our vision. We are looking for a few, highly motivated people to give the gift of time. Please join us Tuesday, January 21, 2014 from 6 PM to 8 PM for the opportunity to learn more about the Center, its goals, and its needs as it moves forward. Refreshments will be served. Learn more about the Center at ChuckJonesCenter.org. This entry was posted in Chuck Jones Center for Creativity, Council for Creativity, Donations, Inspiration and tagged Chuck Jones, creativity, donate time, mission, vision, volunteer on January 2, 2014 by Robert Patrick.